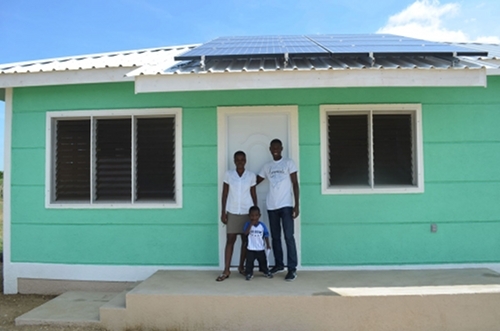 These three videos are hot off the presses from Paulos Group in Haiti. I’m privileged to be part of this work. Enjoy these glimpses of something special. It comes from engagement. Trying things. Entering into relationships. Having conversations. Confronting conflicts. Thinking can help us determine what questions we intend to answer. Engaging gives us the information we need, and clarifies the questions. After engaging, we reflect to find meaning in what we learned. Thinking long and hard can be a cop out — avoiding the risks, and the clarity, that come with engagement. A big thank you to Ishita Gupta for engaging with me and sharing her wisdom about this. 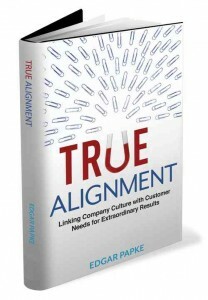 Edgar Papke is a speaker, consultant, and a remarkably generous mentor to me. I’m a big fan of his life’s work around how leaders can align customer emotion, brand strategy, company culture, and leadership style for exceptional results. His book, coming out now, offers a clear framework for understanding any organization, regardless of their strategy and style. It doesn’t advocate one style, it steps back and explains how each style fits particular competitive strategies best. Here’s a link to the book on Amazon. I’ve been privileged to learn and practice the content of this book before it was a book – from speeches, workshops, and one-on-one conversations with Edgar. Because Edgar has more opportunities than he can fit in his schedule, I will also be presenting and consulting based on this book. If you lead an organization I suggest you read this book. If you want to go deeper with it in your organization, I invite you to contact me. As always, my intention is to share what I’ve been given and contribute something to your success. I spent time over the last year intentionally learning about poverty alleviation and some nonprofits that work in that area. In March, 2013 I spent time with Paulos Group, a growing organization that does housing and community development in Haiti. After visiting some other organizations, I came back to Paulos Group to get more involved. I love their entrepreneurial spirit, progressive, best-practices thinking about poverty alleviation, and efficient ability to generate results in very lean ways. I’m convinced that Paulos Group has the opportunity to make a remarkable impact on poverty in their area, and even on how community development is done in the poorest places on earth. The leadership of Paulos Group recently invited me to join their board of directors, an opportunity I am thrilled to engage in. I am so grateful for the opportunity to be part of this work. In a few weeks my wife and I, and our kids are heading back to Haiti for another visit. It promises to be an adventure. 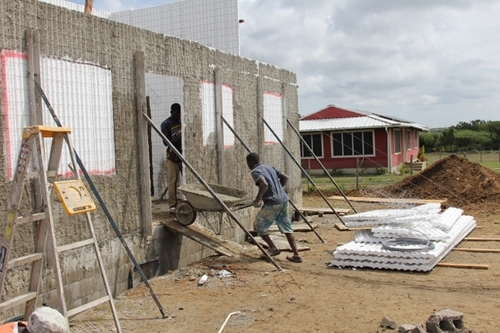 Haitian employees of Paulos Group hard at work building a house. The same house, with it's proud occupants on move-in day.